A bendable iPhone may be coming in 2020. 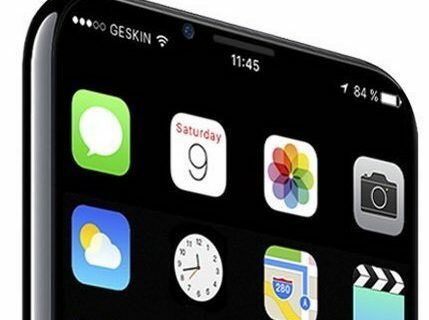 According to a report Wednesday by The Bell, cited in Korean publication The Investor, the tech giant has allegedly started working on an iPhone with an LG-made foldable OLED panel. Citing unnamed industry sources, The Bell report claims that LG recently created a task force to develop a foldable OLED screen for a future iPhone. 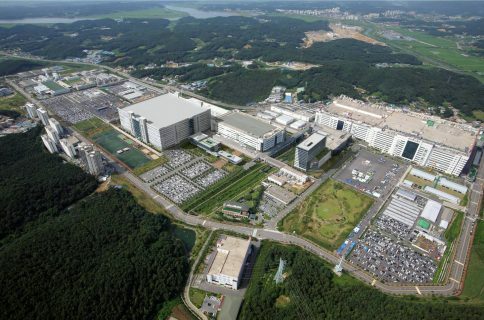 LG’s sister firm LG Innotek has also set up a team dedicated to developing the rigid flexible printed circuit board. LG’s flexible OLED production could kick off in 2020, meaning a foldable iPhone is at least three years away from launch. LG apparently completed its own foldable OLED panel prototype 2-3 years ago and has been upgrading the durability and the yield rate ever since. Interestingly, Samsung said on the eve of last month’s iPhone X announcement that it hoped to release a bendable Galaxy Note next year but admitted there were still hurdles to overcome. 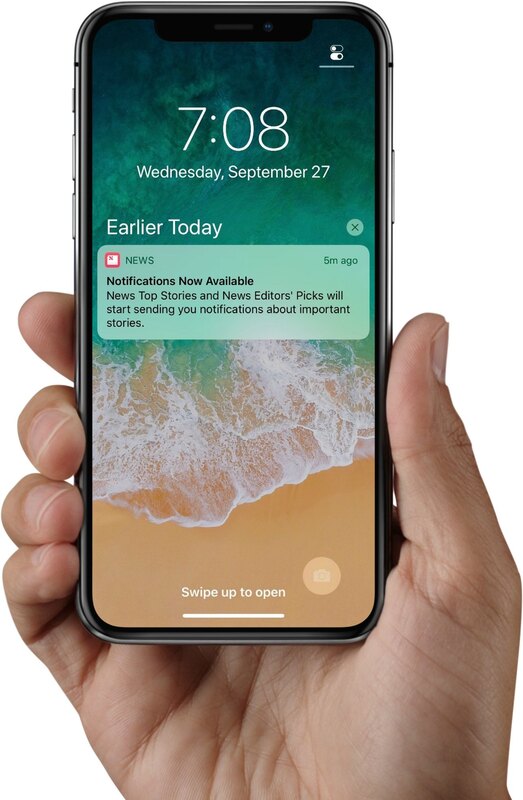 The report added that Apple is still considering investing in LG’s E6 OLED production plant in Paju, Gyeonggi Province to reduce its dependency on Samsung which is expected to remain Apple’s sole supplier of OLED panels for iPhone X and future models in 2017 and 2018. Does a bendable smartphone make any sense to you? Chime in with your thoughts in the comments!